The South Atlantic League playoffs are finally here. 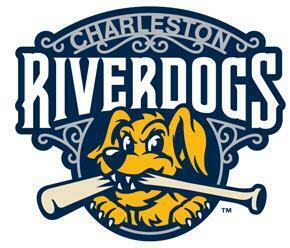 The Charleston RiverDogs will open the postseason on the road against the Rome Braves in Game One of the Divisional Round at 7 pm on Wednesday. It will be the first playoff appearance for the RiverDogs in 11 seasons, and the first postseason berth for the Braves since 2012. Game Two will held at 7:05 pm at The Joe in downtown Charleston. The game will feature a “Gold Out” t-shirt giveaway with all fans receiving a playoff t-shirt as the gates open. 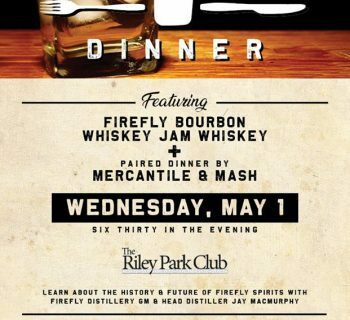 There will also be dollar beers in the Ashley View Pub and post-game fireworks. The RiverDogs will send RHP Nick Green (3-0, 0.95) out to the mound in Game 1 to face RHP Mike Soroka (9-9, 3.02) for the Braves. Friday night's match-up will feature Charleston's RHP Daris Vargas (10-8, 2.95) going against Rome's LHP Kolby Allard (5-3, 3.73). Game 3, if necessary, would be played on Saturday, September 10th at The Joe at 7:05pm. 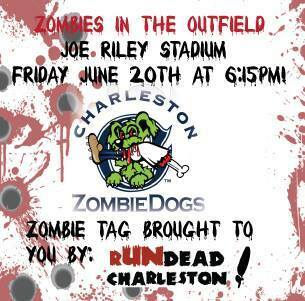 Tickets can be secured by contacting the box office at (843) 577-DOGS (3647) or online at www.riverdogs.com.